Fits to following machines Fan Cab most series 4 excavators. 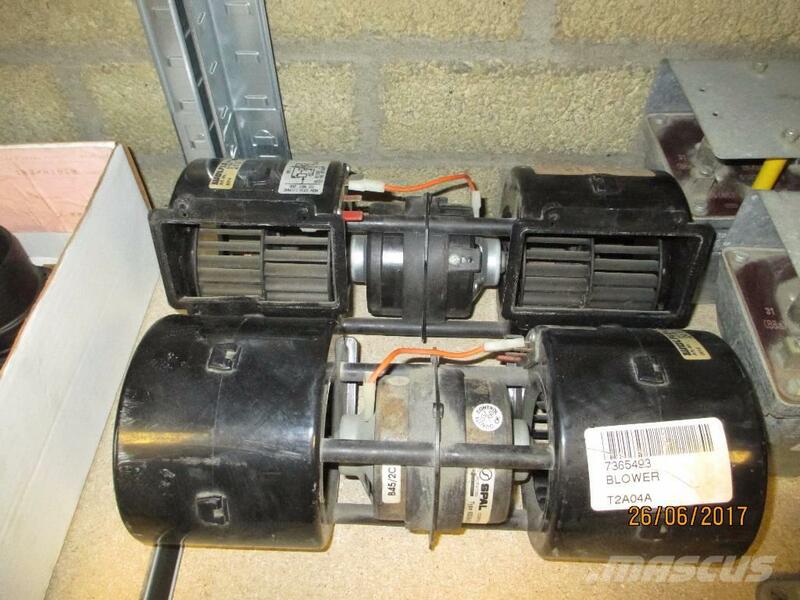 Additional Information 7365493 blower liebherr new original. Fan Cab most series 4 excavators.